The CBS news magazine 60 Minutes spent more than 13 minutes discussing sports betting on Sunday night, with a large amount of that time focused on the threat of corruption at the college level. 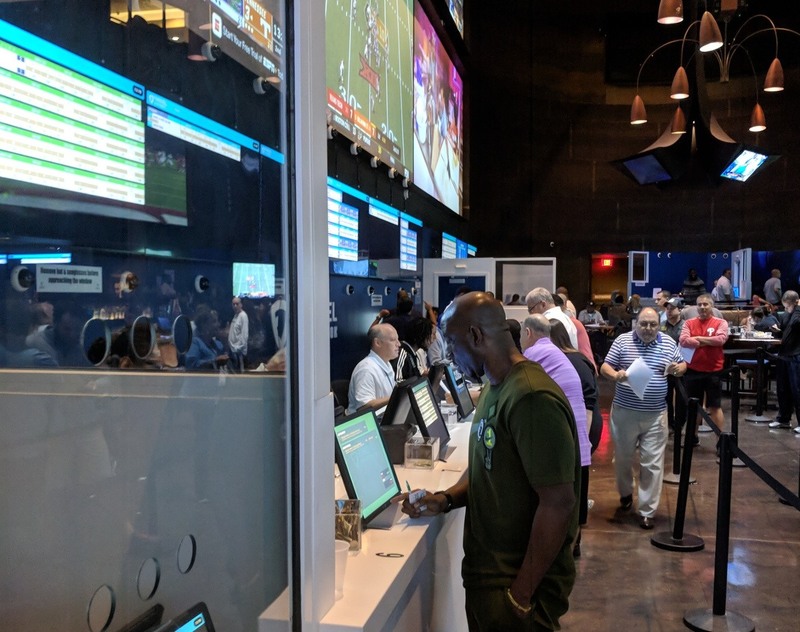 The in-depth segment presented an overview of where legalized sports betting now stands in the United States, and explained why leagues are excited about the prospect, as well as why college officials are less enthused about the rapid expansion of the industry. The segment, which was hosted by Jon Wertheim, began with a discussion of the scope of sports betting in the United States with Ryan Rodenberg, a professor of law at Florida State who specializes in sports gambling issues. While Rodenberg wasn’t willing to say that gambling on March Madness would be up significantly this year, he acknowledged that the amount that can be accurately measured will rise dramatically, for one obvious reason. 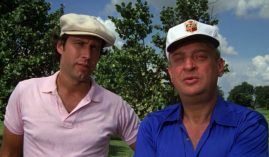 “By the end of the year, there’ll be 15 states that have some form of sports betting, and probably a dozen more that have passed a law but just haven’t put it into effect yet,” Rodenberg said. Rodenberg provided a mainly informational perspective on sportsbooks, but there were both proponents and detractors prominently featured throughout the segment. Among supporters of sports betting, William Hill US CEO Joe Asher spoke about the dramatic shift in cultural acceptance that has happened over the past decade or so, sharing a story about how Las Vegas couldn’t even buy advertising during the Super Bowl 15 years ago. NBA Commissioner Adam Silver was also a featured speaker, saying that leagues will benefit greatly from legalized wagering. But the most screen time went to Mike Hamrick, who is currently the athletic director at Marshall University. Hamrick spoke about the potential issues that could crop up at the college level, where unpaid players are more vulnerable to gambling schemes. “If you were an 18, 19-year-old person from a difficult background and you didn’t have a lot and someone put their arm around you and said ‘Hey, you know, don’t want Marshall to lose tonight, but you know, if it gets late in the game and it’s two touchdowns, you miss a tackle, drop a pass, fumble.’ That can happen,” Hamrick said. That piece was an embarrassment to 60 Minutes. Terrible journalism. But while the overall tone of the 60 Minutes piece may have been focused on the dangers of sports betting, the show didn’t shy away from giving information on how to bet, either. The program produced supplemental materials on its website giving basic information on how sports betting works, including information on how to place bets and understand terms gamblers might see at a sportsbook – suggesting that while the producers of the segment wanted to highlight the dangers of legalized betting, they also realize that it is here to stay.